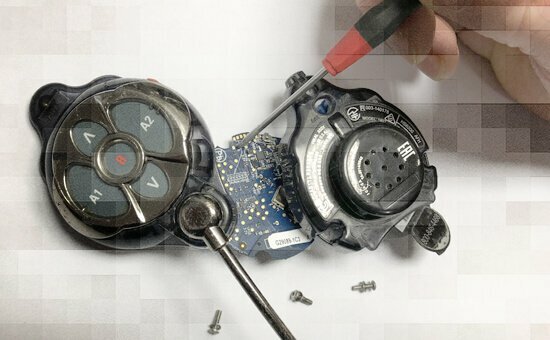 PFM Repair Intelligence is an authorized Repair Center for HME communication products throughout Europe. Our highly trained technicians handle your repairs with care. We specialize in the repair of headsets, chargers, message centers etc. The repair process is conducted with detailed points of inspection to ensure each product is fixed accurately. We offer short turnaround on repairs which allows your operation to get back on track fast. This means, on average, repaired items will be returned to you within a maximum of one week. Copyright © 2019 PFM Repair Intelligence. All Rights Reserved.